Vladimir Gurevich was born in Kharkov, Ukraine, in 1956. He received an M.S.E.E. degree (1978) at the Kharkov Technical University, named after P. Vasilenko, and a Ph.D. degree (1986) at Kharkov National Polytechnic University. His employment experience includes: teacher, assistant professor and associate professor at Kharkov Technical University, and chief engineer and director of Inventor, Ltd. In 1994, he arrived in Israel and works today at Israel Electric Corp. as a specialist of the Central Electric Laboratory. He is the author of more than 140 professional papers and 4 books and holder of nearly 120 patents in the field of electrical engineering and power electronics. 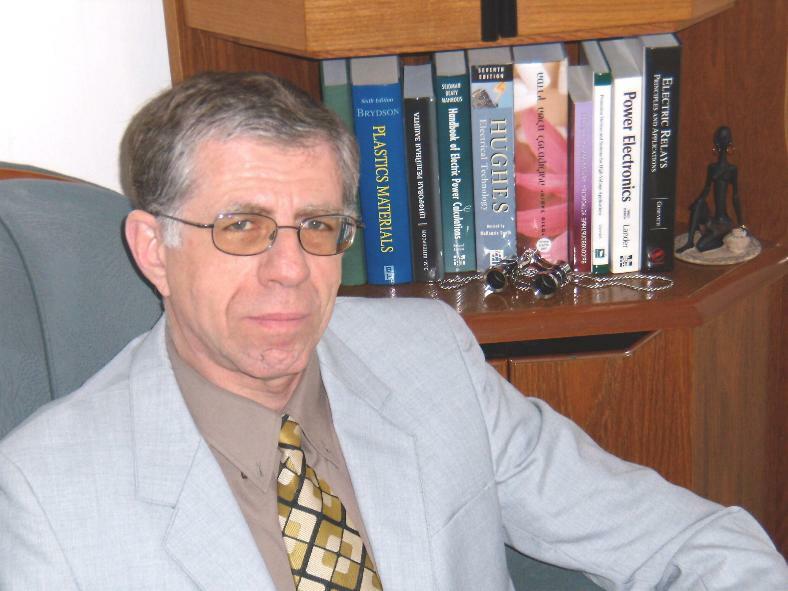 In 2006 he was Honorable Professor with the Kharkov Technical University, and since 2007 he has served as an expert with the TC-94 Committee of International Electrotechnical Commission (IEC).